This factsheet will talk about the impact of mould and damp on lung health - and what can be done to protect your lungs. What is mould and damp? Mould is a type of fungus that grows in damp areas. It releases tiny particles called spores that can be harmful when breathed in. Is spending lots of time in damp indoor environments bad for lung health? Research has shown that living, working or going to school in a damp indoor environment can cause a number of problems. Hypersensitivity pneumonitis - when the tissue in your lungs has an allergic reaction to a substance you breathe in and becomes inflamed (swollen). It is, however, quite rare to get this condition because of a damp indoor environment. People with lung conditions, babies and children, older people and those with weaker immune systems are more at risk. It is not clear what it is exactly in the damp and mould that causes lung health problems - but there are steps you can take that have been proven to reduce symptoms and protect lung health. How do I know if there is a problem in my building? Age of building – damaged, older buildings may be more likely to have problems with damp due to issues like rising damp or leaks. On the other hand, new buildings may also have damp due to condensation, or if the water used during building is still drying out. Wet basement – this could be a sign of rising damp. Water damage – due to leaks. Visual signs or smells of mould and damp. What can I do to protect my lungs? Get rid of the mould and damp. You may be able to do this yourself, or you may need help from a professional. The building may need repair work to make sure there are no water leaks causing problems with dampness. Heating and ventilation are both very important. Make sure that the building is well-ventilated - either by regularly opening windows, or by using a fan ventilation system. When showering, bathing or cooking, open a window, use an extractor fan and close the bathroom or kitchen door. A dehumidifier may also help to reduce the amount of water vapour in the air. You should also avoid drying clothes by hanging them up indoors, as this adds moisture to the air. Use a tumble dryer or hang up laundry to dry outdoors instead. If drying your clothes indoors is your only option, use a dehumidifier in the room. Keep the building at a suitable temperature. The World Health Organization recommends between 16-20°C in bedrooms, and between 19-22°C in the rest of the house. When away from the building, keep the temperature above 15°C. Once damp has been dealt with, it is time to remove mould. Fabrics close to the source of mould (e.g. clothes, curtains, carpets, bedding, mattresses and toys) could be contaminated. All affected items will need to be disinfected or, preferably, replaced. When mould is being cleared away, it will release tiny pieces of mould called spores into the air. Therefore, you should seal off the affected room by closing any doors to stop the spores from spreading into other rooms. Open the windows while clearing the mould and keep them open for a while afterwards. Once you have finished clearing up the mould, thoroughly clean all surfaces in the room to remove any spores. Living, working or studying in a building that is affecting your health can be frustrating - especially if you are not directly responsible for maintenance. You should speak to your landlord, housing association or building manager, employer or the school administration about the issue so that they can take appropriate steps to solve the problem. In each case, these people have a duty of care to you. 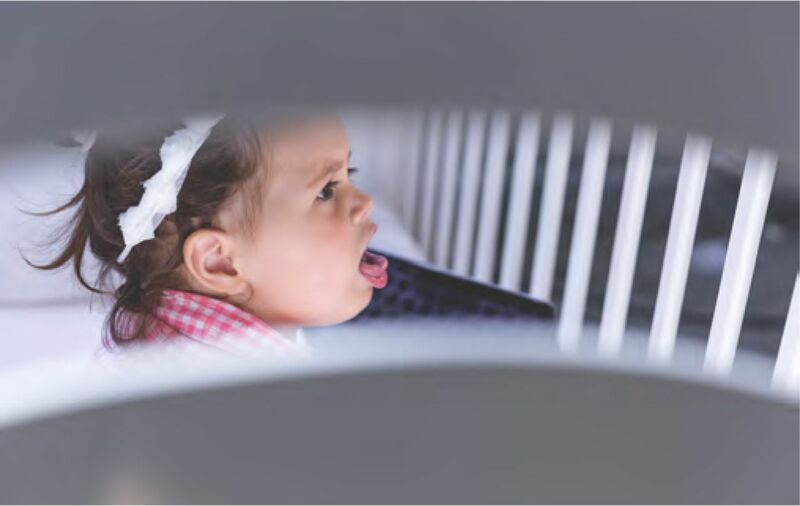 If you notice that you have symptoms that are better when you are away from the place that is damp and mouldy, you should tell your healthcare professional so that they can consider whether this is a factor. Your healthcare professional will most likely recommend that you take steps to reduce your exposure to the damp and mould. 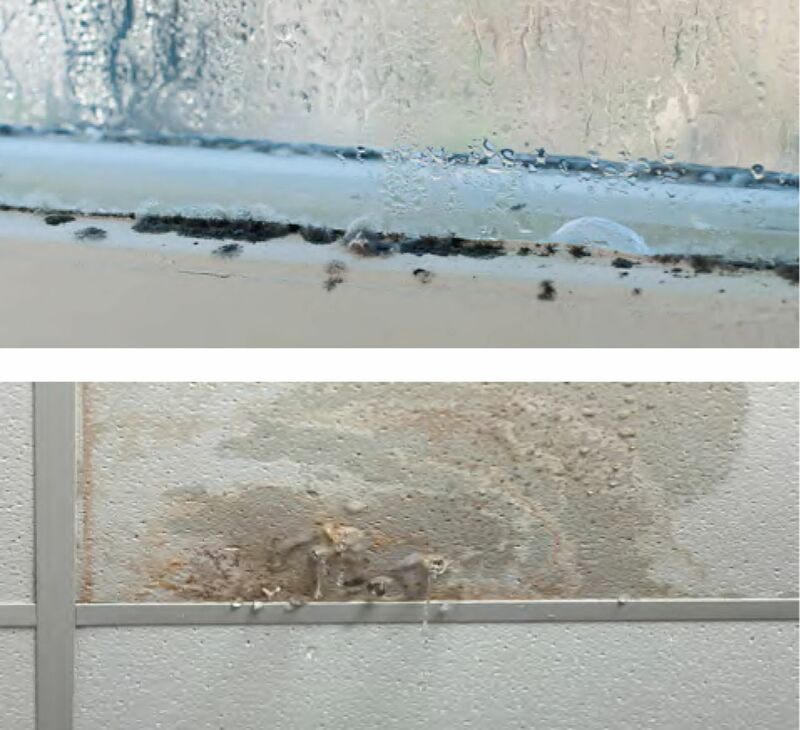 They may also be able to give you medication to help relieve your symptoms, however these are not expected to solve the underlying cause (damp and/or mould). This material was compiled with the ERS Environment and Health Committee. Many thanks to Nona Evghenie, Ralf Schmiedel, Liss-Mari Sletti and Line Bednarczyk for contributing.